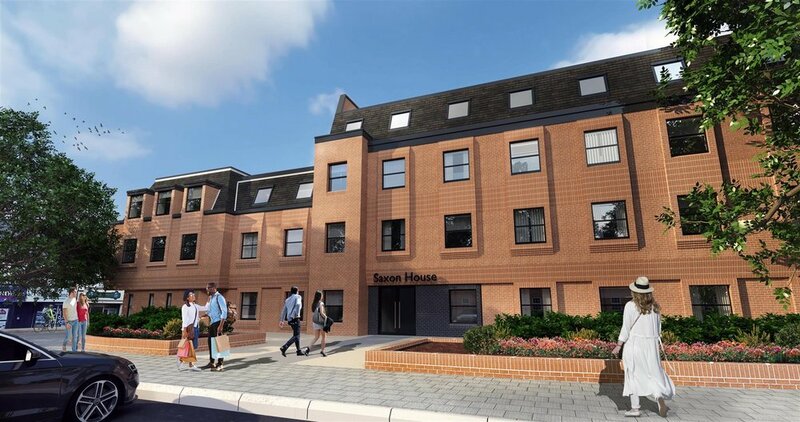 Saxon House is a four-storey development with a prominent frontage to Cromwell Square and a return frontage to St Nicholas Street, from which access to the parking is gained. The property is arranged to provide a central reception area for residents with post boxes and with a lift to all floors. 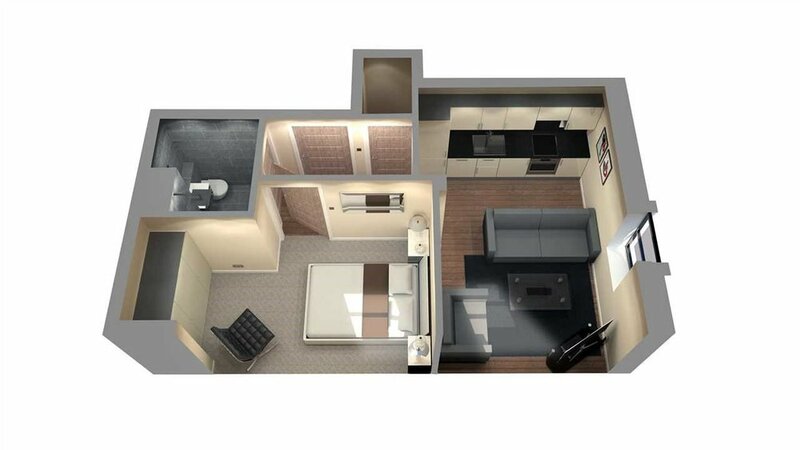 The accommodation is predominately open plan finished to a good standard including double glazing. The bedrooms will have fitted carpets and all other areas will be wood-effect laminate.